1908 Plat. 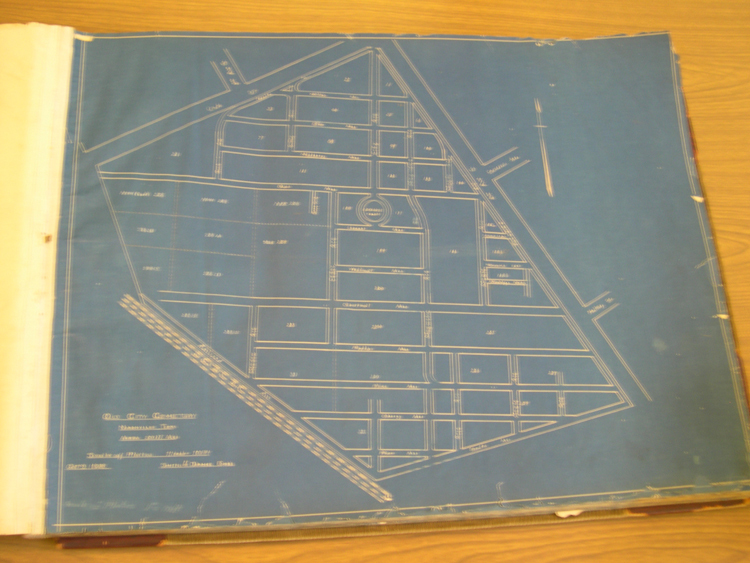 Section 16.1 (16 NP) Lot 19, Lot owned by William Dix. Only one tombstone was identified on the 1908 Plat which was for Frances Dix (1820-1881), widow of John Dix. Marriage. John Dix married Frances A. Zuccarello, widow, in Davidson County on January 4, 1855. Military Service. John Dix. Private in Capt. B. Fisher's Company Virginia Militia, served from 20 July to August 31, 1814. On March 12, 1879, his widow Frances A. Dix received Pension for John Dix's War of 1812 military service. 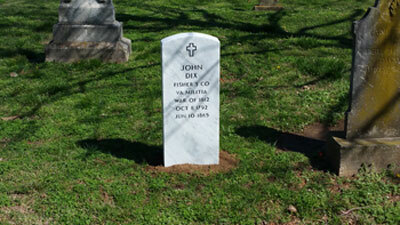 DIED At his residence on the Lebanon Pike, four miles from the city, Mr. John Dix, aged 72 years, 8 months and 2 days. The friends and acquaintances of the family and his son, Mr. William Dix, are invited to attend his funeral, from the residence of Mr. William Dix, South Summer street, between Elm and Oak streets, today, Monday, June 12th at 11 o’clock A.M.